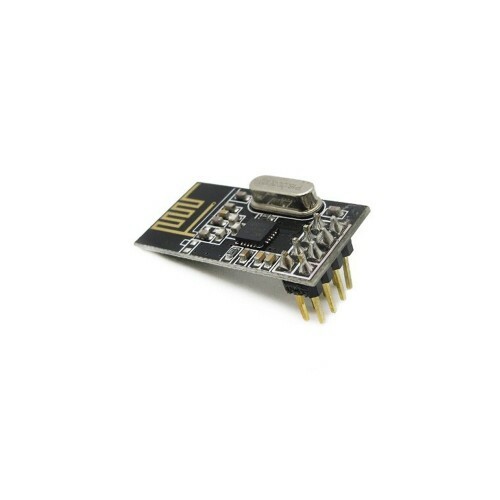 The nRF24L01 module uses the 2.4GHz transceiver from Nordic Semiconductor, the nRF24L01+. This transceiver IC operates in the 2.4GHz band and has many new features! Take all the coolness of the nRF2401A and add some extra pipelines, buffers, and an auto-retransmit feature - very nice!